If you work for a non-profit or advocacy organization, it is likely the time of year you work on your annual report, which will be shared with donors, members and constituents. They’re important. Annual reports can highlight what your organization has accomplished during the year through various events and activities, how much money you raised, how the money was spent, give you the opportunity thank all of your supporters, and to appeal for additional donations. But, while they’re important, they’re usually also quite boring. When it comes to talking about the impact your non-profit organization has made over the course of the year, you should use photos and testimonials from your supporters. Sharing their stories will go further than simply listing out past events and activities. Financials are generally a tedious topic, but it is important to mention them in your annual report. One obvious solution is to use a colorful chart to visualize how funds were allocated, or a graph to show a trend. Make sure you communicate key financial or other numerical information in a way which is not only engaging, but which prioritizes the most important figures and helps you tell the story you want to tell about where your organization is headed. Think about putting together an infographic with the organization’s summary of the past year. This is becoming a more and more popular way to communicate important information, especially if you opt for a non-traditional annual report via email or microsite. Make it colorful and use icons, arrows, charts, and photos to bring the year alive all in one graphic. Your print design should be quite simple. 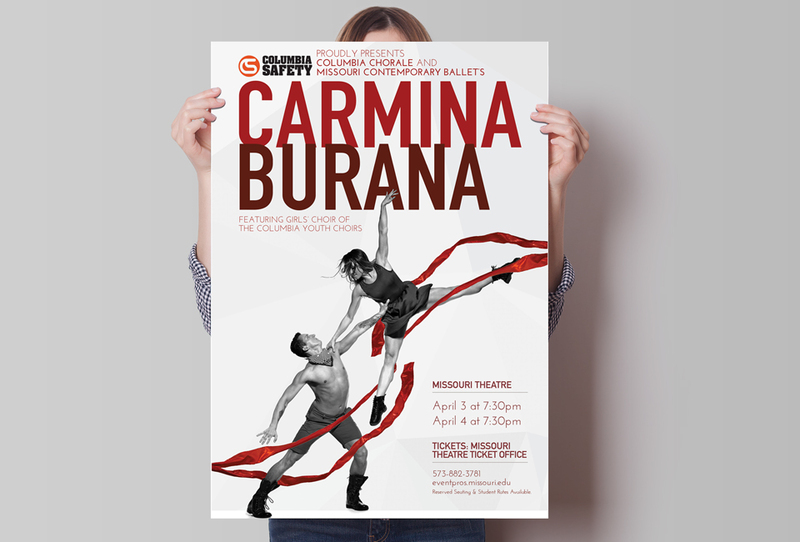 You don’t want to bombard people with too much text, as space is limited. Use it as a way to get the highlights of year out there, and point them in the direction of where they can learn more about your organization. Create a video about your year in review. This is an ever-growing way to engage current and prospective supporters. The video can either be a series of slides with all of the usual reporting information and photos of events, or you can record testimonials and other engaging narration. 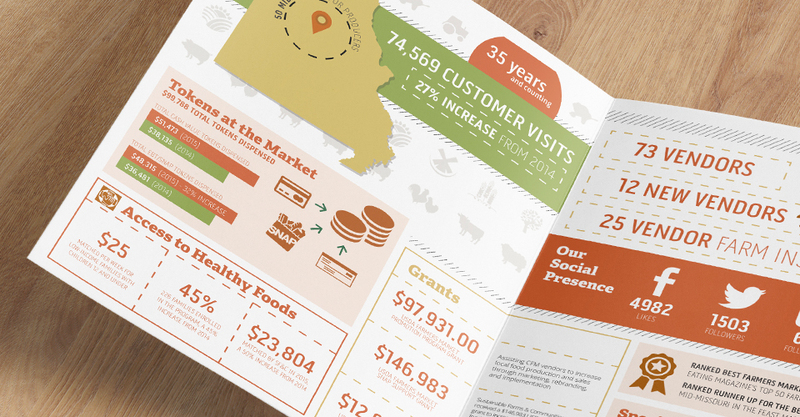 You’re sure to catch attention with this innovative way to send out an annual report. Whether you’re a non-profit organization looking for a website design or annual report, we’re here to help you empower and engage. 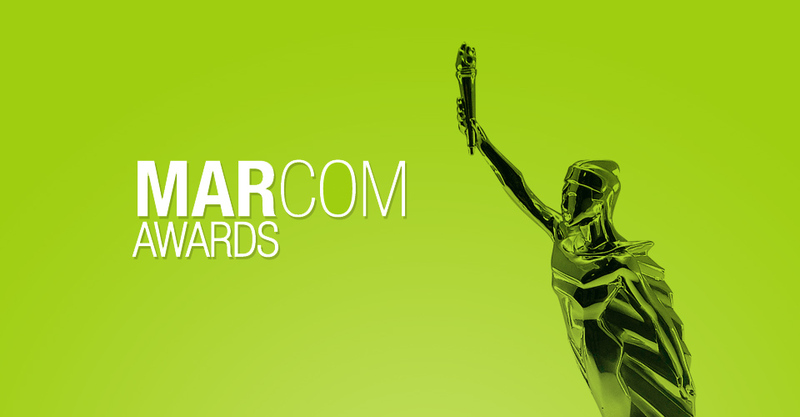 For the second year in a row, Hub & Spoke has captured multiple wins in the Graphic Design USA American Graphic Design Awards. 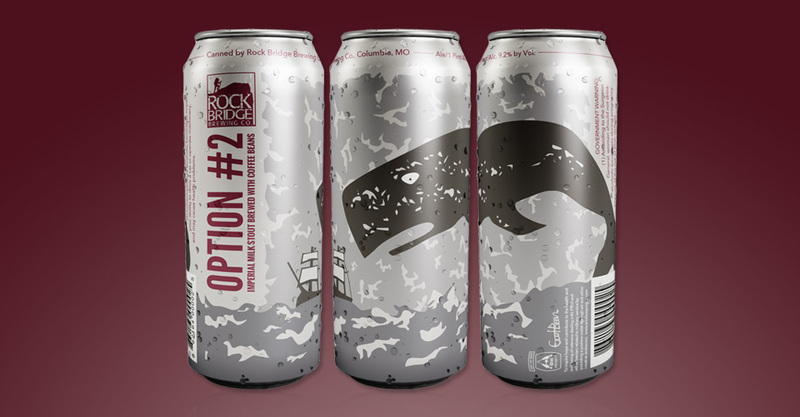 Missouri web design and creative agency, Hub & Spoke, has been honored with an American Package Design Award by GD USA for the second straight year. For five decades, Graphic Design USA, a leading business-to-business magazine for graphic design professionals, has sponsored national design competitions that spotlight areas of excellence and opportunity for creative professionals. 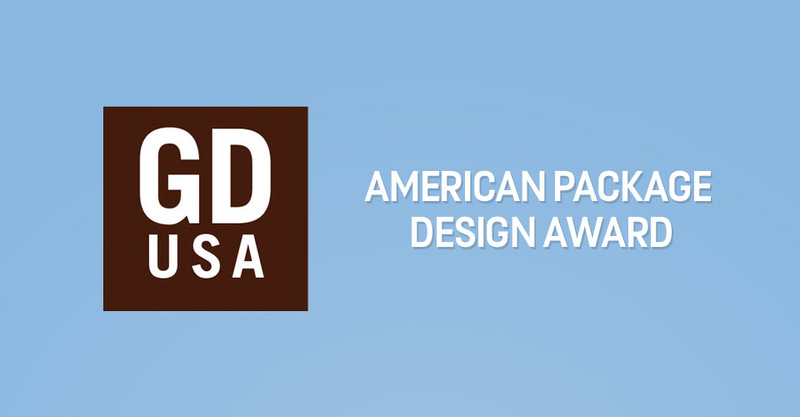 Of these, the American Package Design Awards are the fastest growing, with over 2000 entries annually. Hub & Spoke is a full-service creative agency, based in Columbia, Missouri. Hub & Spoke works with a diverse mix of clients to help them find focus for their marketing and creative design, online and offline. Hub & Spoke provides modern mobile friendly website design, graphic design, video production, search marketing services and photography. For 51 years, Graphic Design USA has been the business-to-business magazine for graphic design professionals. GDUSA covers news, people, project, trends, technology, products and services. The GDUSA brand now includes a 100,000 visitor-a-month website, monthly e-newsletters, an iPad App, a digital version of the magazine, and several Design Annuals covering the best in Graphic Design, Web Design, Package Design and Corporate Design. The publisher just completed a 50th anniversary editorial series featuring special reports on the greatest graphic designers, art directors, organizations, and projects (and much more) of the past half-century. 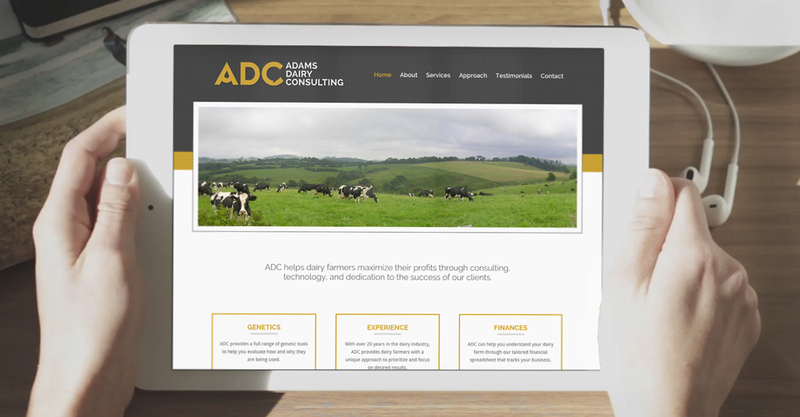 We recently completed a multifaceted branding and design project for Adams Dairy Consulting, a company that helps farmers understand and integrate technology and streamline their business processes. Based in the midwest, ADC wanted a brand that was modern and honest, while also connecting it to the business owners Mizzou roots. Hub & Spoke, a Missouri creative agency, has been recognized for its graphic design work by Graphic Design USA and its American Graphic Design Awards. For five decades, GD USA has spotlighted excellence in creative work, with the American Graphic Design Awards serving as its flagship award program.